The Irish Tradition of Corn Beef and Cabbage! What’s more Irish than a traditional recipe for corn beef and cabbage? Even though my family has no Irish heritage, we still celebrate St. Patrick’s Day by the traditional meal of corn beef and cabbage. It has a very unique and exquisite taste to it. Some people may not enjoy the taste of corn beef and cabbage, but others do. 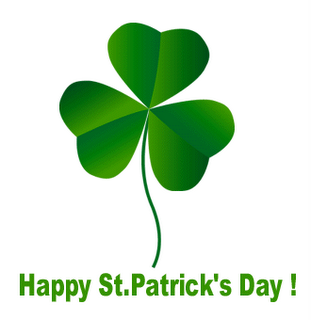 If you want to experience the traditional meal of corn beef and cabbage, and celebrate St. Patrick’s Day, then follow the recipe below! 1) Place corned beef in large pot or Dutch oven and cover with water. 2) Add the spice packet that came with the corn beef. 3) Cover the pot and bring to a boil, then reduce to a simmer. Simmer approximately 50 minutes per pound or until tender. 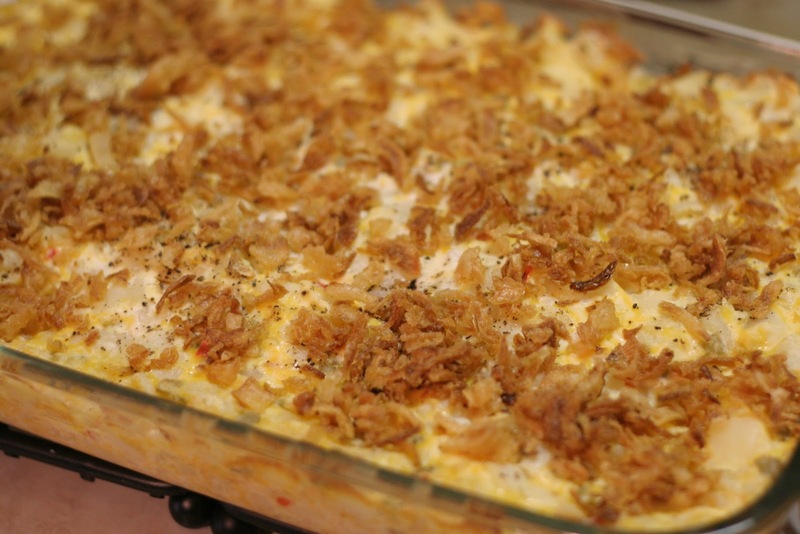 4) Add whole potatoes and carrots, and cook until the vegetables are almost tender. 5) Add cabbage and cook for 15 minutes. Remove meat and let it rest for 15 more minutes. 6) Place vegetables in a bowl and cover. Add as much broth as you want. 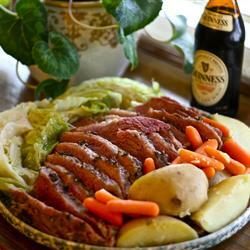 8) Enjoy the traditional corn beef and cabbage !